What? You thought that the trailer for Episode IX: The Rise Of Skywalker was the only cool trailer we’d see? Not by a long shot! 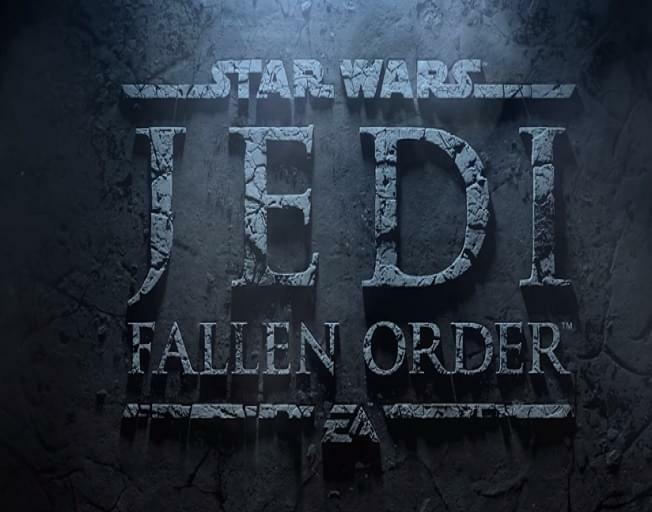 As great as the teaser trailer was for “Rise Of Skywalker”, the new Star Wars video game trailer for “Jedi:Fallen Order” also was near the top of trending videos over the weekend. Even if it’s only a video game, who doesn’t want to become a Jedi?? The game hits stores in November.